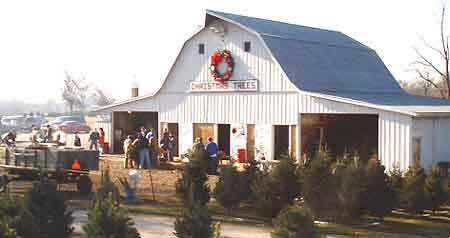 Daniken Tree Farm is committed to providing high quality Illinois Christmas Trees and Christmas related products to our customers at value driven prices. We fully realize that while Christmas Trees are our primary product, our customers' traditions and our family atmosphere are the driving forces behind our success as a business. The first 3 weekends after Thanksgiving.